Close to the equator and the largest isle in the Canary Islands, Tenerife is a stunning, family-friendly destination with a variety of activities and great weather for you. Tenerife offers a diverse array of landscapes, idyllic beaches and charming villages. There is an endless list of things to do and see on the island with museums, beaches, spas, and sporting activities that will fill your days. For the animal lovers in the family, you will want to visit the city of Adeje. This beautiful city has a wealth of marine life that your animal lover will fall in love with as you explore. 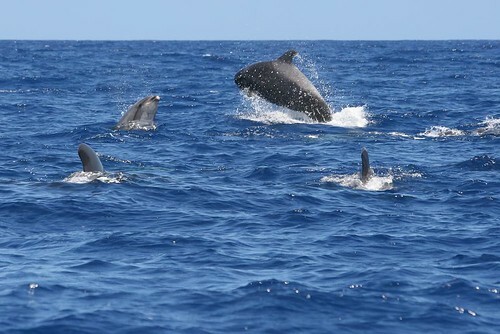 There is a large population of pilot whales and dolphins that can be seen from the shores. For a closer view you can take a boat that will take you in the natural habitat and you can take in the magnificent beauty of these amazing mammals. Your breath will be taken away as you observe them breaching the water’s surface to welcome you to their world. Do you have an explorer in your family? Are you tired of the high-rise hotel and hot beaches? Then take an excursion and explore the volcano, mountains, and culture that Tenerife offers to you. There is a whole word beyond the beaches and you might find a bit of authentic Canarian like when you explore. The northern capital of Santa Cruz will welcome you with open arms to delight you with its inner island personality, cooler temperatures, and friendly locals. 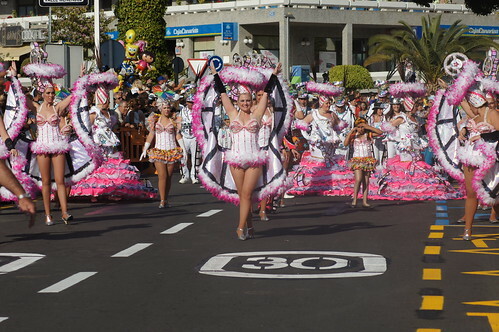 They also host the annual Tenerife Carnival in February. If you are lucky enough to be on holiday in February, then you can take part in the colourful celebration of the island that is said to be one of the largest in the world. A unique experience in Tenerife is Camel Park where your family can visit the farm, ride camels and even stop into the restaurant for a meal. 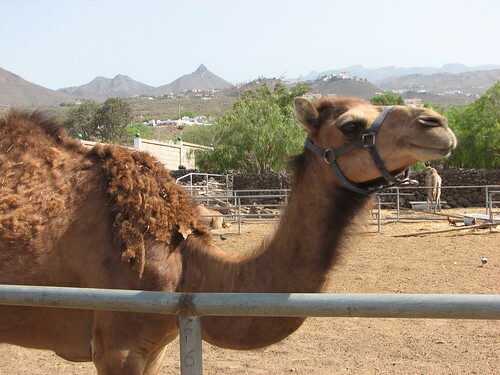 The farm features over 60 animals and was the first successful camel breeding centre in Tenerife. At Camel Park you will find a friendly herd of Camel that you can ride. Handlers will take you on a ride through the surrounding mountainous areas. Your family will love getting back to nature and learning about the natural environment of Tenerife. Another family friendly place to visit on Tenerife is the Monkey Park. Known as the “biggest little zoo in the World”, Monkey Park is an international breeding centre for endangered animals. For a very reasonable price (10 euros for adults, 5 euros for kids) you will get to see a large selection of monkeys. You can even have a Ring Tailed Lemur eat out of your hand and some of the smaller monkey will climb up to your shoulder for a cuddle or two. 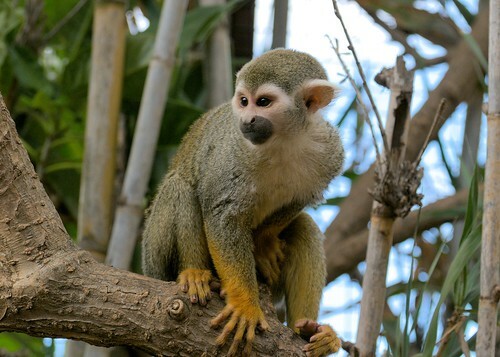 The park also has Toco Toucans, Macaw Parrots, Tortoises, and more you and your children will love the monkey park and all the experiences that you will find there. While Tenerife is considered a safe place, you do need to be aware of some possible dangers. There is a problem of pickpockets, so please beware. Keep your wallet or purse in a place that is secure. Also be wary of walking alone late at night as this is not advised. This is the time when the streets are less than safe for tourist. The island is safe for tourists who take time to use a bit of common sense as they travel. If you like the sound of these great tourist attractions, check out Direct Line Travel where you can find the perfect holiday package.